Looking for restaurant software that includes restaurant diary, lead and table management, customer database, and restaurant marketing functions? 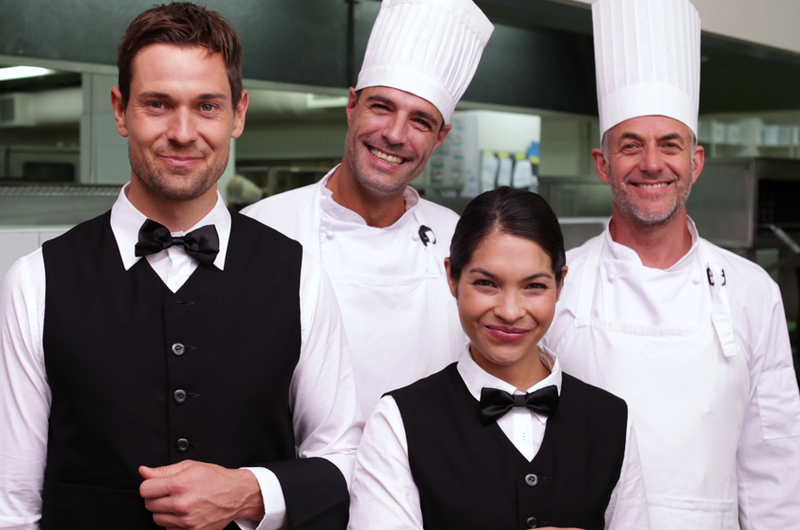 BookIT is our patron table booking system and staff roster software for Perth restaurants, cafés, and pubs. It is also used by Platinum Res members to manage bookings, advertise to customers, and partake in our Platinum Res rewards program – including online booking discounts. 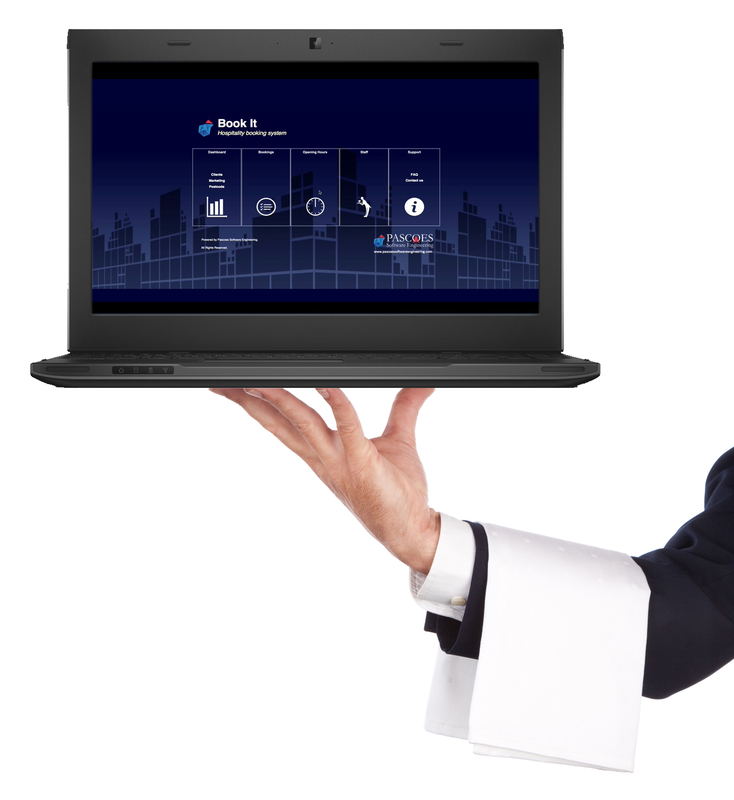 BookIT streamlines vendor processes, providing table and guest reservation management, with an online booking system for restaurants – plus staff rostering capabilities. Integrated with the Platinum Res Network, our reservation management software delivers substantial benefits for participating restaurants. Participating venues are offered web based buttons for their merchant websites, to in turn automate bookings through that medium, to further boost dinner reservations online, which is also integrated into the BookIT system. Via these BookIT buttons patrons can reserve tables online, making real-time, instantly confirmed bookings at a moment convenient to them. 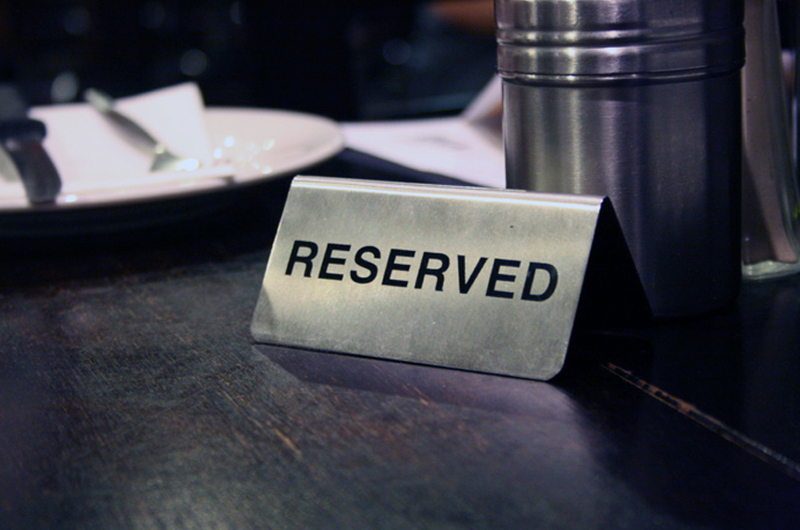 Through our restaurant management software, reservations are made easy, as customers can book a restaurant experience. BookIT makes it easy for customers to make online reservations 24/7, fill more tables, and is fully automated without requiring the restaurant staff for booking approvals. Through the Platinum Res initiative, reservations are made easy, as customers can book a restaurant experience. 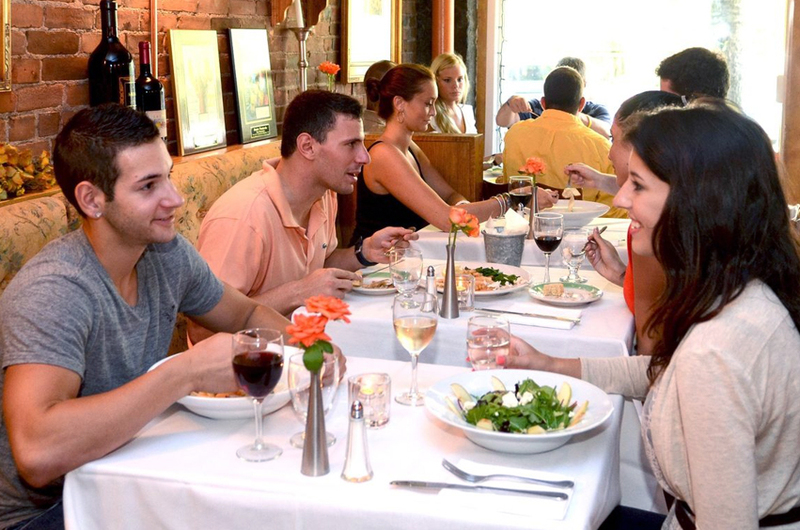 BookIT makes it easy for customers to make reservations and fill more tables, via the option to book a table online. 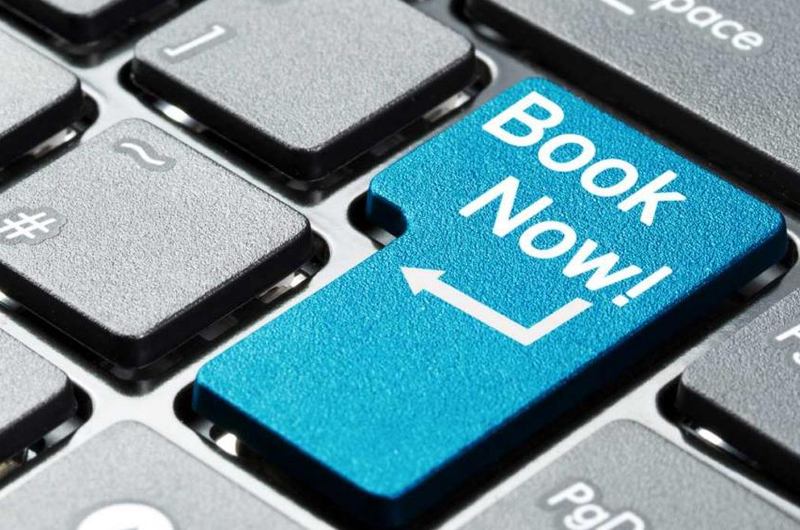 BookIT allows you to see all bookings whether made online (via Platinum Res or your own website) or entered manually into the system by your staff (through phone calls, emails or walk-ins). BookIT's dashboard allows staff to enter client's information, email, and postcodes so all patrons can be logged for booking purposes and future marketing campaigns. You can adjust your available booking times for your own establishment (including the hours set for breakfast, lunch and dinner reservations). This also means you set Platinum Res and your Website bookings to not accept bookings during public holidays or venue closures (as you can enter block out periods in the system). Furthermore, you are able to enter the number of seats you wish to be available for bookings (including the maximum seats for web bookings ¬ or to allow/decline same day web bookings). The system automatically confirms web bookings with email notifications to your staff/ clients, or you can choose to manually accept/confirm online reservations on review. BookIT allows you to manage staff and keep them up-to-date via roster emails – which can be integrated into your staff’s calendars on their smart phones. This is a time saver when scheduling waiters and bar personnel. The system is calendar based and can outline the daily schedules broken into shifts and sections, with the ability to pre-book and colour code leave for overview ease, allowing more efficient staff rostering. Employee details can be entered into the database to note information such as visa expiry details, certifications or licences (from drivers' licences to RSAs), so auto-renewal notices can remind your workers to update these prior to them expiring. Licence copies are stored within each team member’s file for HR records. The reminders can also be used to prompt managers on the birthdays and recruitment anniversaries of your workforce. Your database allows you to review your booking history to identify trends for ordering stock or produce. The data analysis, search and reporting capabilities enable you to know your customers. Thus, you can personalise the experience for them by increasing their loyalty through anniversary/birthday/location-based targeted promos, customised marketing, personalised greetings/customer service, order/special needs recognition, and the ability to reward or engage your most valuable business. The booking details page automatically generates the date and time when bookings are created, and a reservation ID number. Each reservation shows the clientele’s booking history, special requests and order details. This can also be highlighted for reporting stats or sales trends. 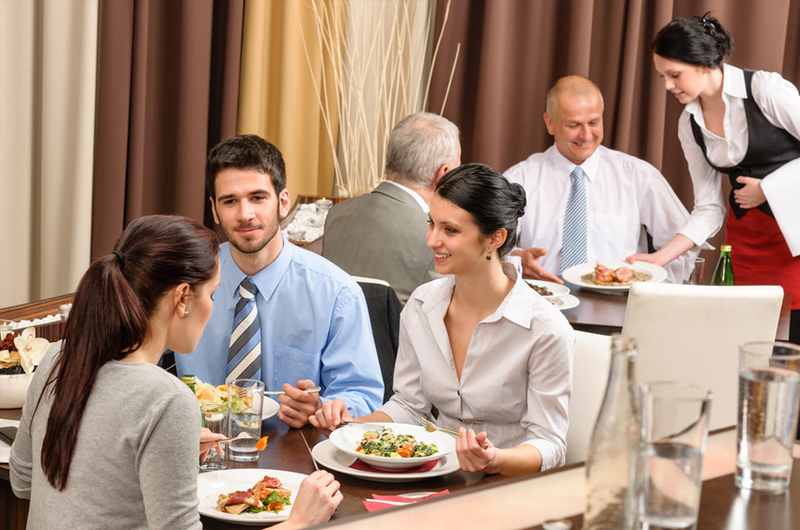 For example, to see how many customers are gluten free, to assist with menus. If consumers book online, their details are automatically saved in the database. There is also a search function to auto-fill client details, if they are already in the system. Participating BookIT venues have the option to be featured on the Platinum Res homepage, giving them high visibility and to grow awareness, as well as prompting patrons to book now. BookIT restaurants can also advertise any special offers they are running on the Platinum Res website to encourage additional customer bookings. BookIT allows you to track what suburbs your reservations are coming from, whether they are phone bookings, online reservations, or walk-ins. It gives you the ability to target your marketing campaigns to your high frequency customers, or focus on boosting those areas that may be unaware of you. Optional details within the database booking form allow staff to add in how clients heard about the business for market research – and their mobile phone numbers and email addresses for targeted SMS/email notifications, promos or advertising.  Birthday, anniversary, company and address data fields also enable automated direct marketing, with specific promotions for loyalty schemes, to capture the lifetime value of your market. Platinum Res makes reserving a table easy – patrons can book immediately and use the Platinum Res site on their mobile device to locate and direct them to the establishment. And for the venue – the traditional pen and paper diary can be replaced by a tablet that’s integrated into the BookIT database and booking system. Get with the times! Have technology make life easy for you, staff and clients! The Platinum Res website also features web banners promoting associated venue sites or their various promotions – providing a further targeted audience for online advertising. When a search is made, the banners display the venues present in the area, and then clientèle just click to book their favourite place. A map also shows the locations and distances for convenience – with all the businesses pinned, providing a brief overview and contact/address details. Aside from the Support and Frequently Asked Questions pages in the BookIT software, our local staff are available to assist with any issues that arise within the BookIT database system or Platinum Res website component. 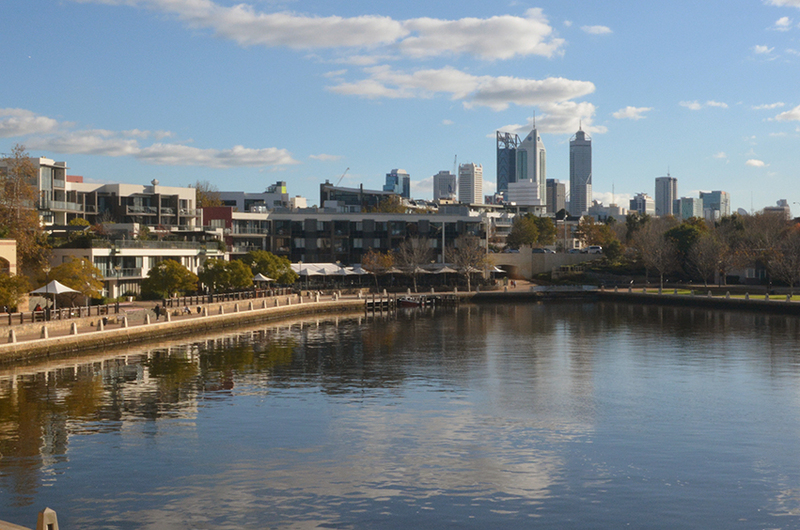 Our Perth based IT professionals are on hand weekly, to enable customised software changes, should you choose to tailor or modify aspects to suit your individual needs. Please note, further fees are involved to adapt systems.